As if on cue, Oumar Niasse is charged with diving - the first ever Premier League player to have such an honour - after his tumble for Everton at Selhurst on Saturday. JD, Kevin, James and Jesse discuss the future of retrospective punishment for dives, asses the rest of that Everton game and look forward to two massive games against Stoke and Brghtn. They also hear briefly from Julian Speroni on his future at Palace and answer your questions. 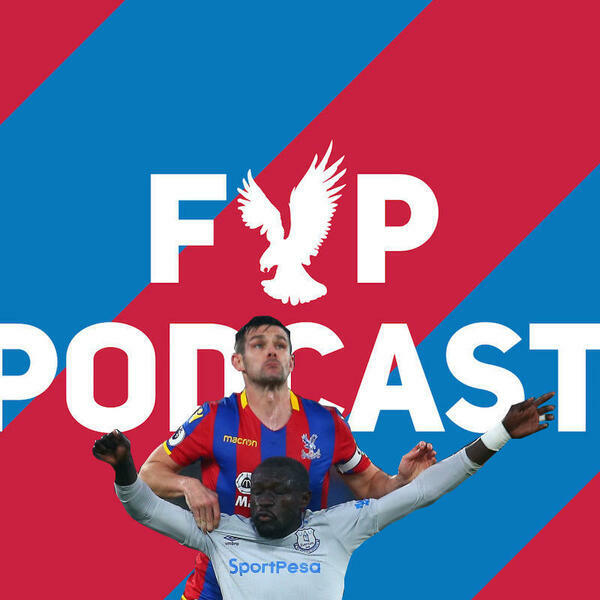 FYP Podcast 232 EXTRA - Sakho Sucker-punches Stoke! FYP Podcast 225 - Get confident, stupid!